Bright-white paper. 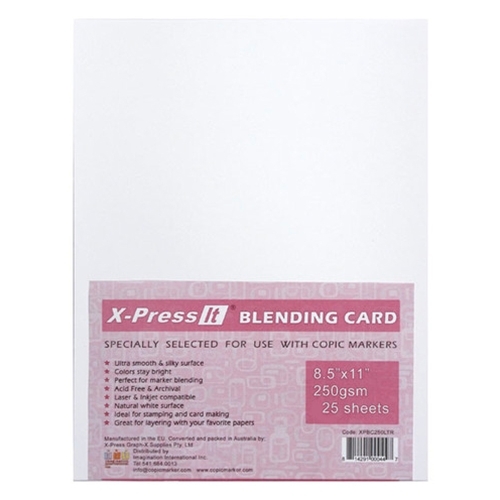 Specifically designed as a cardstock paper for stamping and cardmaking, this silky smooth paper is perfect for all ink and marker applications. With all Copic papers, keep clean scratch paper under your work at all times.